Are you interested in a job at Walker Road Animal Hospital? Are you passionate about the welfare of animals? Do you thrive in a fast-paced working environment? Walker Road Animal Hospital employs registered veterinary technicians, doctors of veterinary medicine, and veterinary support staff members that are eager to advance their knowledge and skills in veterinary medicine. 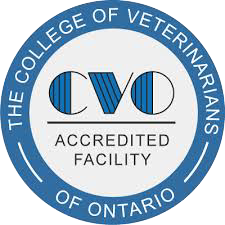 We are a progressive 24-hour small animal routine and emergency practice in Windsor, Ontario. Our multi-doctor practice includes advanced services such as in-house laboratory equipment, digital radiography, digital dental radiography, ultrasound and endoscopy.